Videobolt is one of the largest producers of short-form online videos for business of all sizes. Since 2009, they’ve produced more than 200,000 videos for thousands of companies in multiple countries. 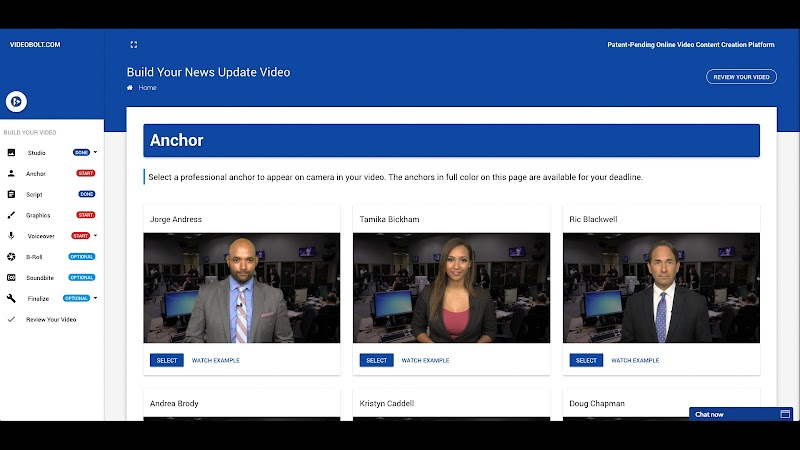 The Videobolt team is lead by broadcast and marketing professionals with decades of experience helping businesses more effectively communicate with video. 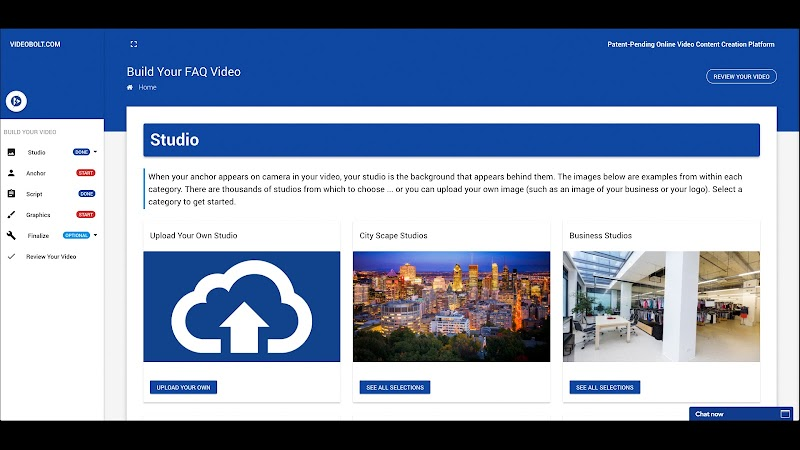 By leveraging their services you can offer studio quality video with just a couple clicks. Watch the video below to learn more about why video is so important! 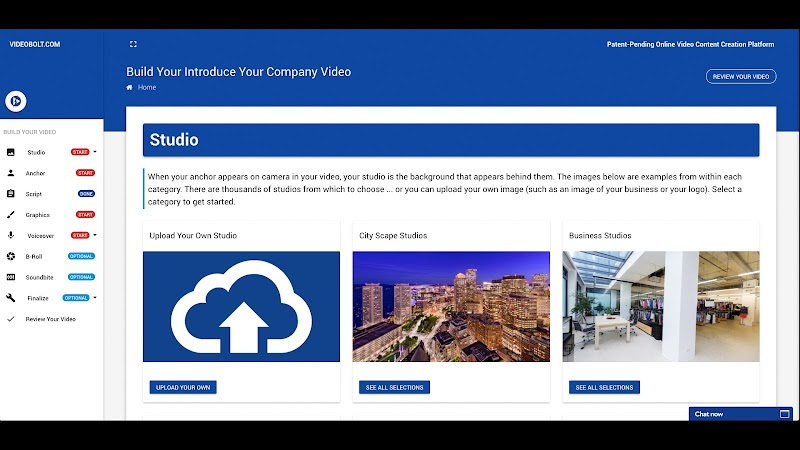 Create a video to tell the world about your company, product or service. 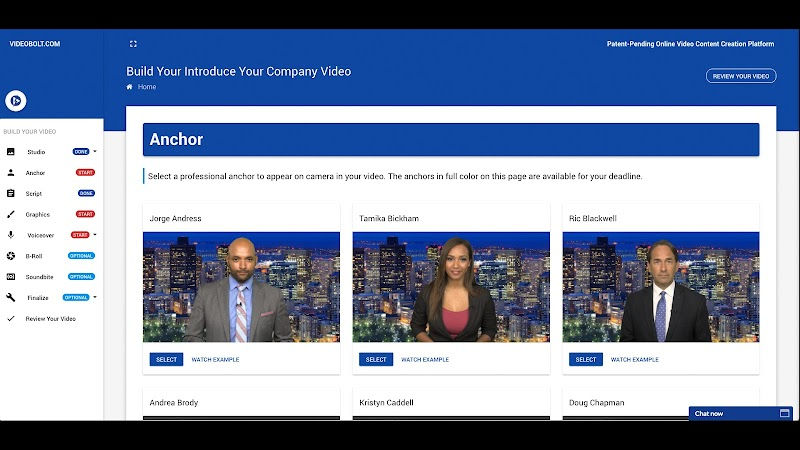 The Your Company video is a one minute video that uses a professional on-camera spokesperson in a business-like setting with custom graphics, announcer voiceovers, and “b-roll” (which is video and/or images of the company or product). 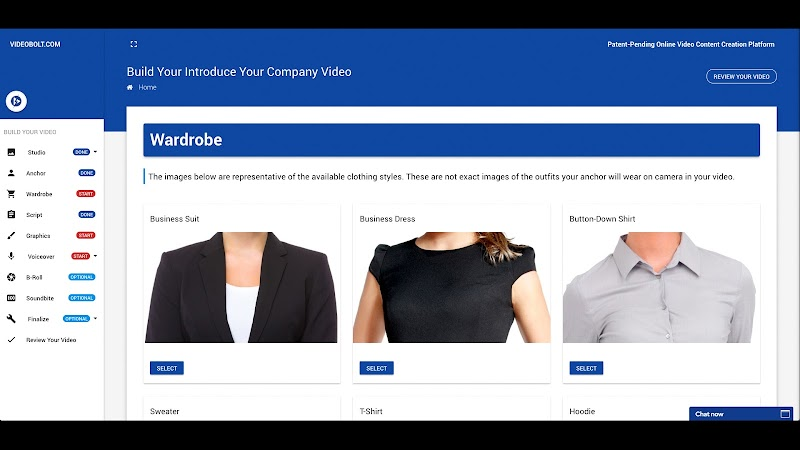 Every business has a website. 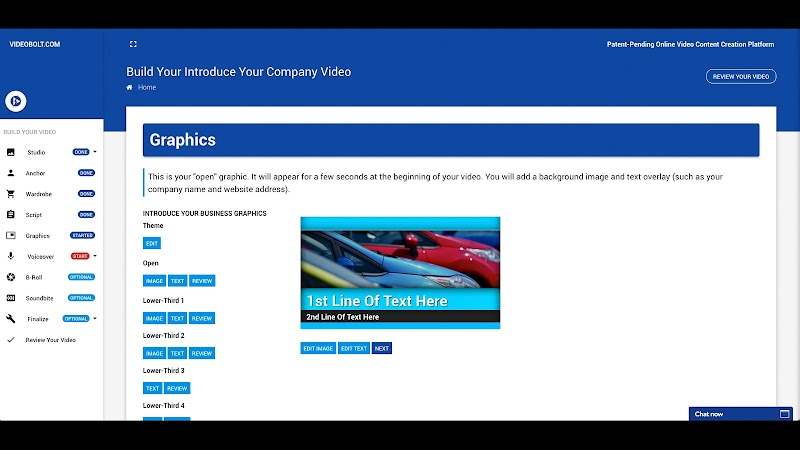 A Company video supercharges a website by helping to communicate effectively with audiences. Use the video everywhere: website, social media pages, YouTube, email marketing, and landing pages. 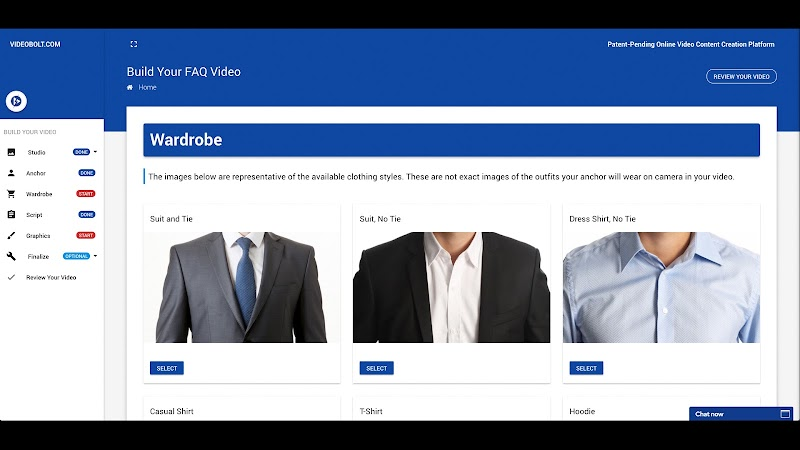 The video is completed in just two business days—a service that typically costs thousands of dollars for a professionally produced video with an on-camera spokesperson and custom graphics. A business is 53 times more likely to show up first in Google search results if a video is on their website. Adding a product video to a landing page can increase conversion rates by up to 80 percent. Mobile users prefer video to text and mobile video viewership more than doubles every year. 98 percent of consumers say they have watched a video to learn about a product or service. Facebook users are seven times more likely to like or share a post if it includes a video. Our standard turn-around time is two business days. For a small extra fee, receive the completed video in just one business day after submitting it to production. 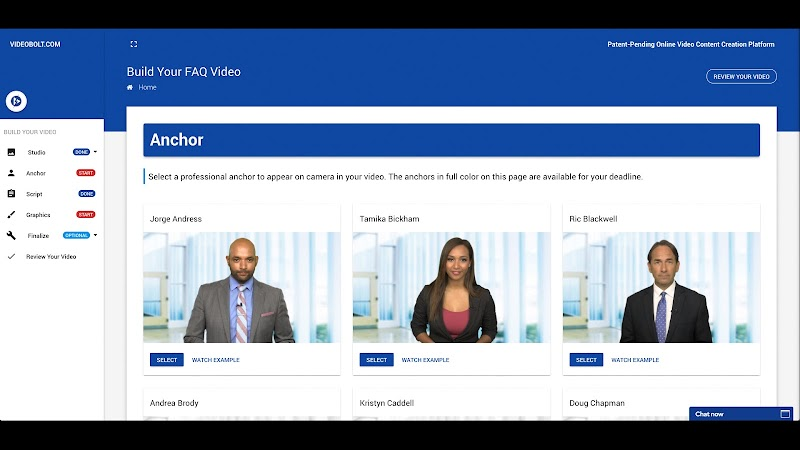 The Frequently Asked Question video is a one minute video that uses a professional on-camera spokesperson in a business-like setting to answer your company’s questions. 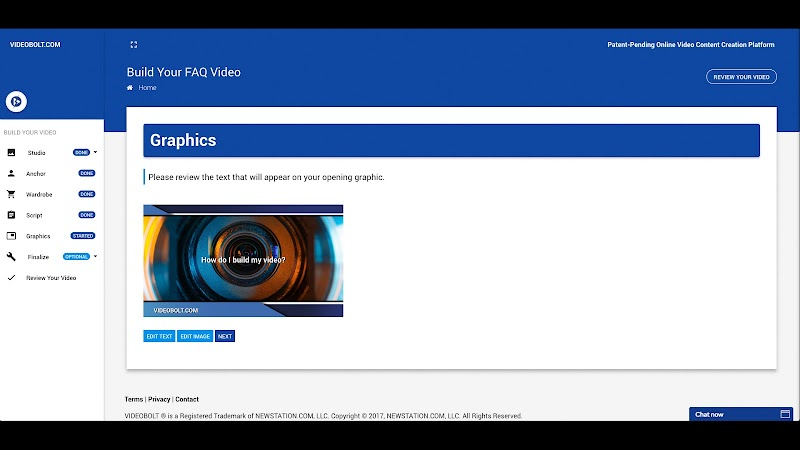 A custom graphic at the beginning of the video includes the question, as well as your company’s branding. 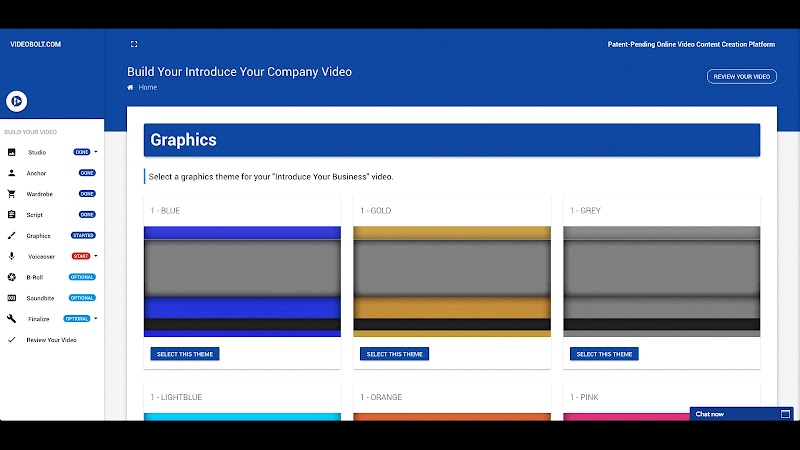 A custom graphic at the end of the video includes your company’s branding, along with a call to action and contact information. All businesses have FAQs on their website. 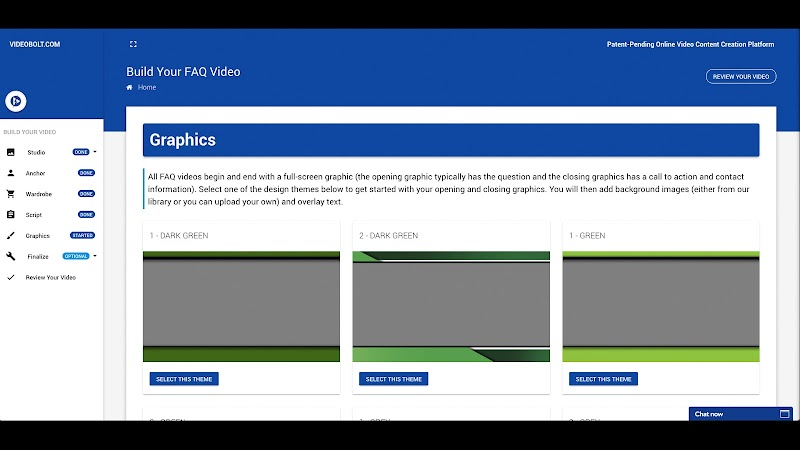 Convert your FAQs into videos to communicate with your audience in the most effective way. You can use your video everywhere: your website, social media pages, YouTube, email marketing, and landing pages. 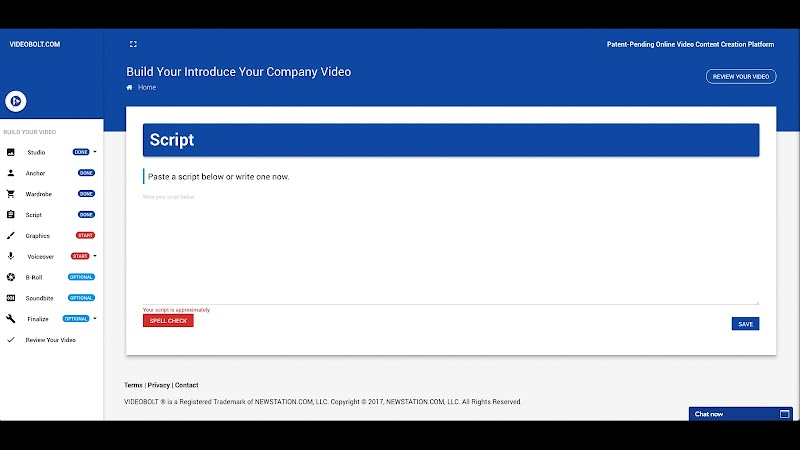 You will receive your completed video in just two business days. You would typically pay thousands of dollars for a professionally produced with an on-camera spokesperson and custom graphics. Our standard turn-around times two business days. 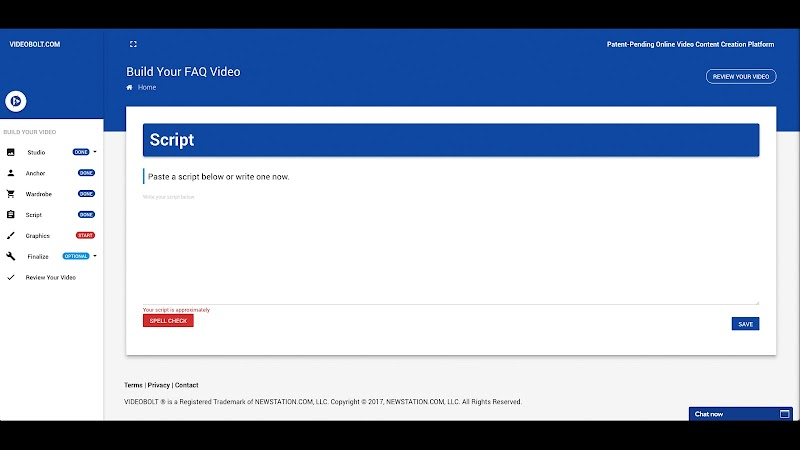 For a small extra fee, receive the completed video in just one business day after you send it to production! 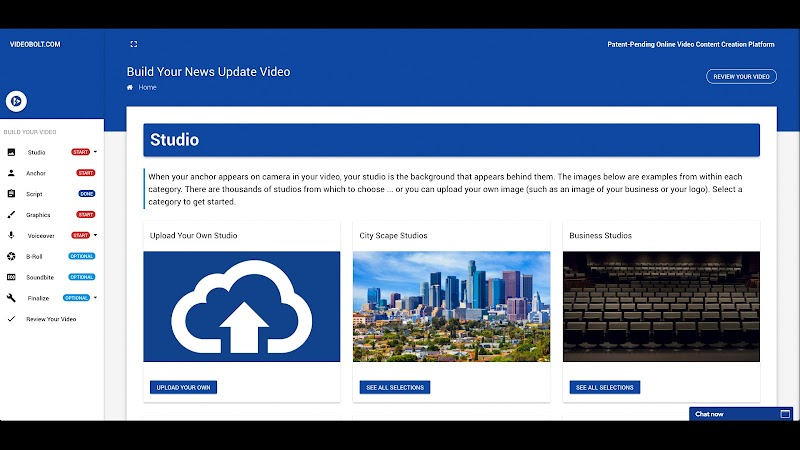 Create a video to accompany a press release, company updates, employee communications, announcements and more. 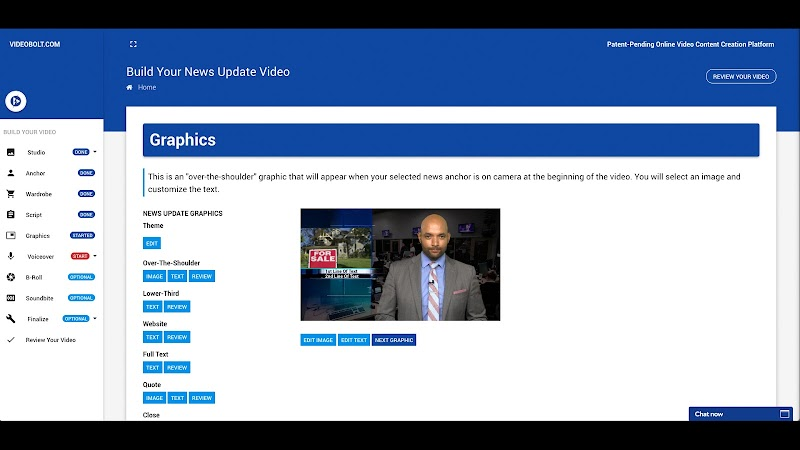 The News Update video is a one minute video that uses a professional on-camera spokesperson in a newsroom setting with news-style graphics, announcer voiceovers, and “b-roll” (video/images of the company or product). Every business has a website. 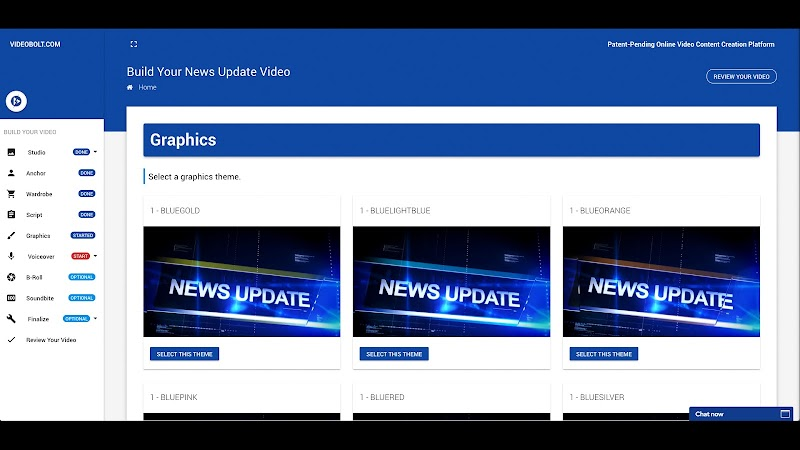 A News Update video supercharges a website for more effectively communicating with the audience. Use the video everywhere: website, social media pages, YouTube, email marketing, and landing pages. The video is completed in just two business days—a service that typically costs thousands of dollars for a professionally produced video with an on-camera spokesperson and custom graphics.